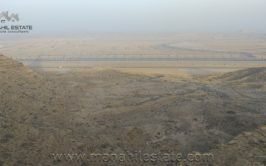 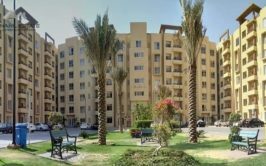 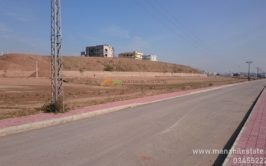 We have a good location fully developed 1 kanal residential plot in Sector J, Naval Anchorage Islamabad for sale at very reasonable price. 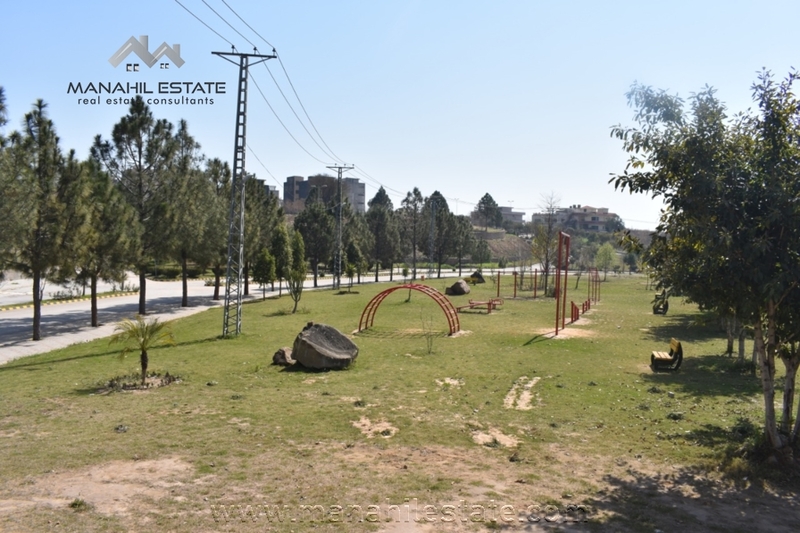 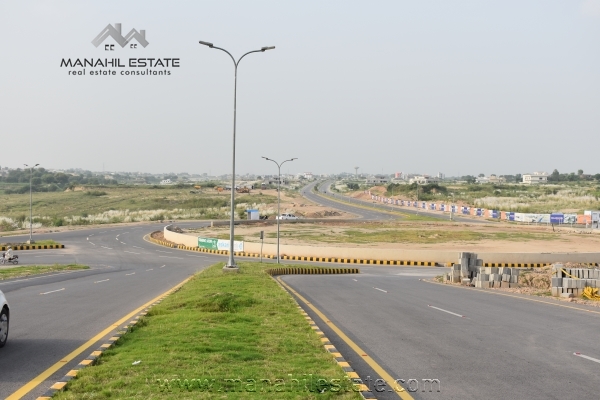 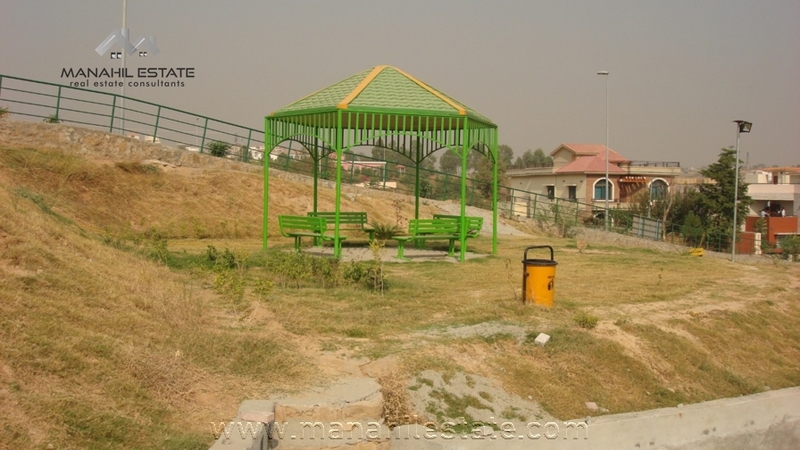 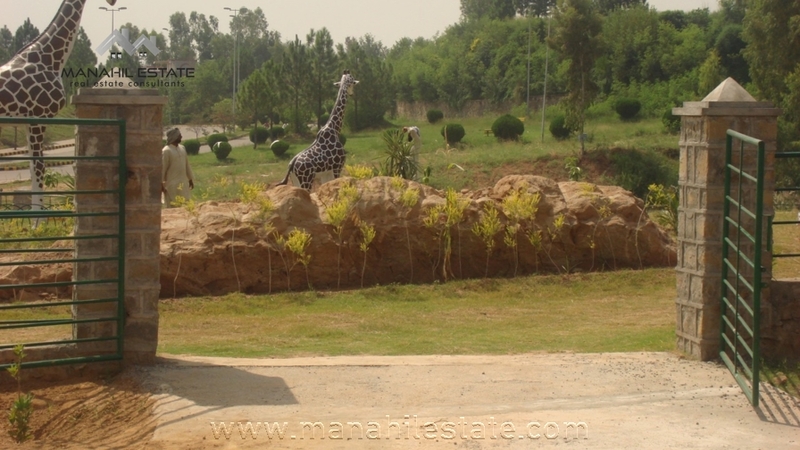 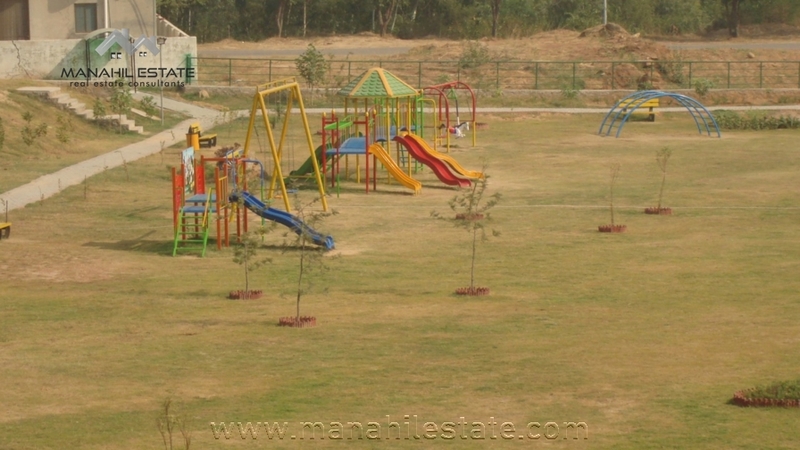 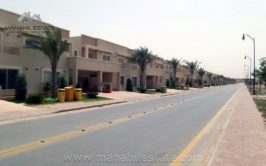 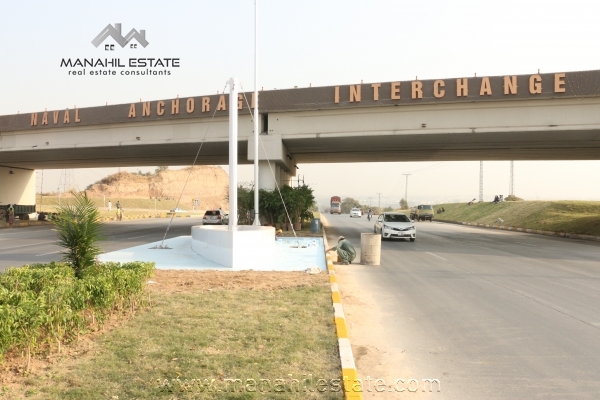 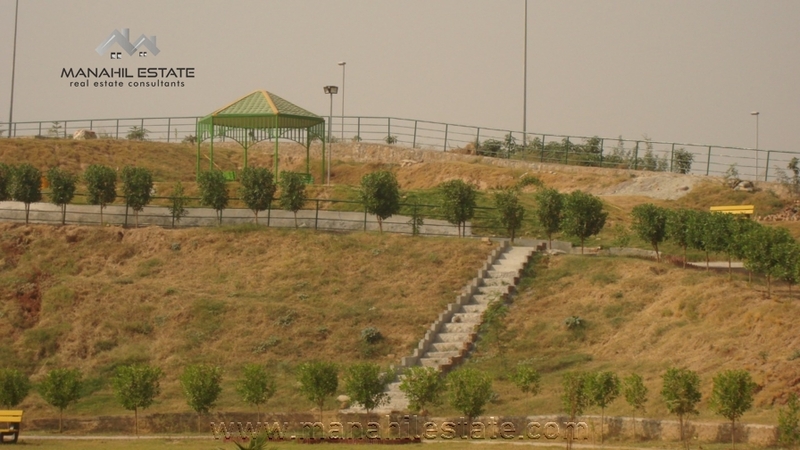 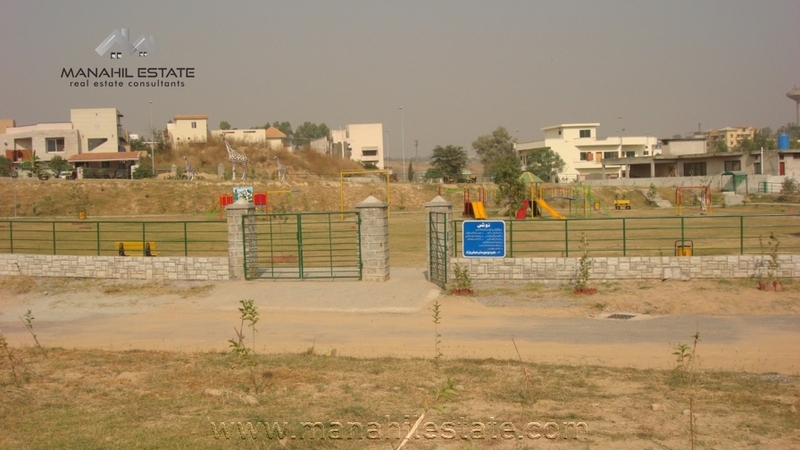 Naval Anchorage is a beautiful housing scheme on Islamabad Highway with direct access through a dedicated interchange. 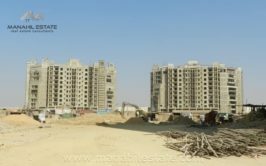 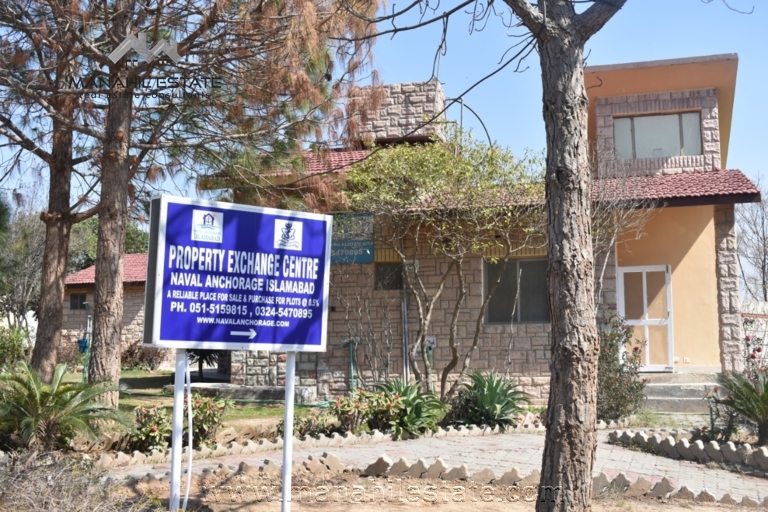 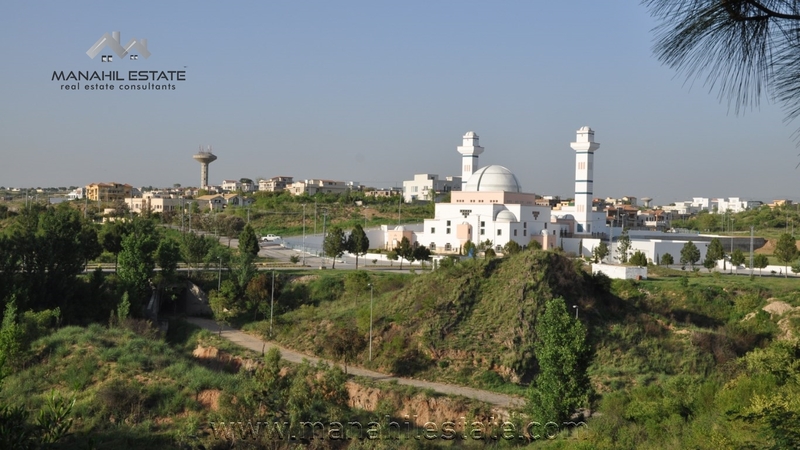 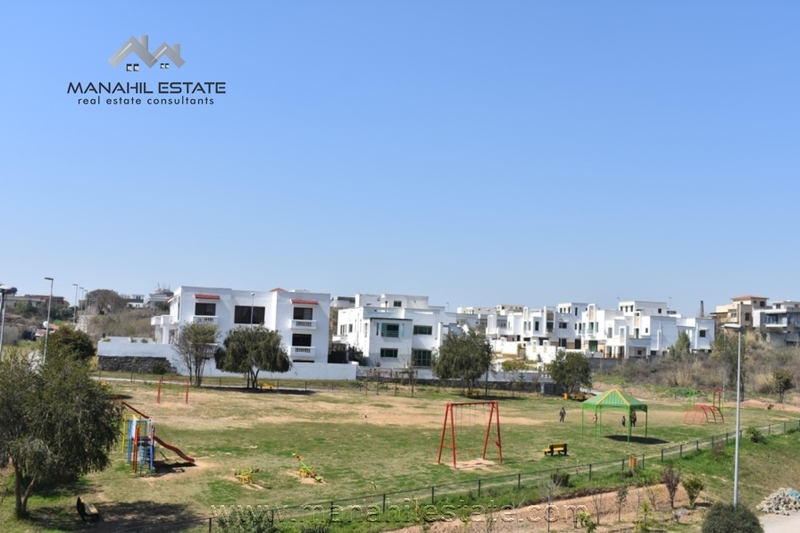 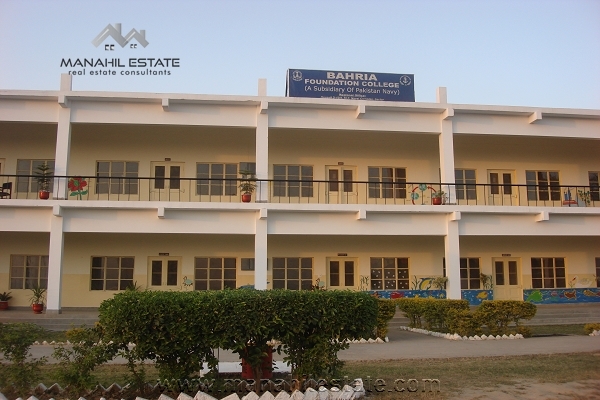 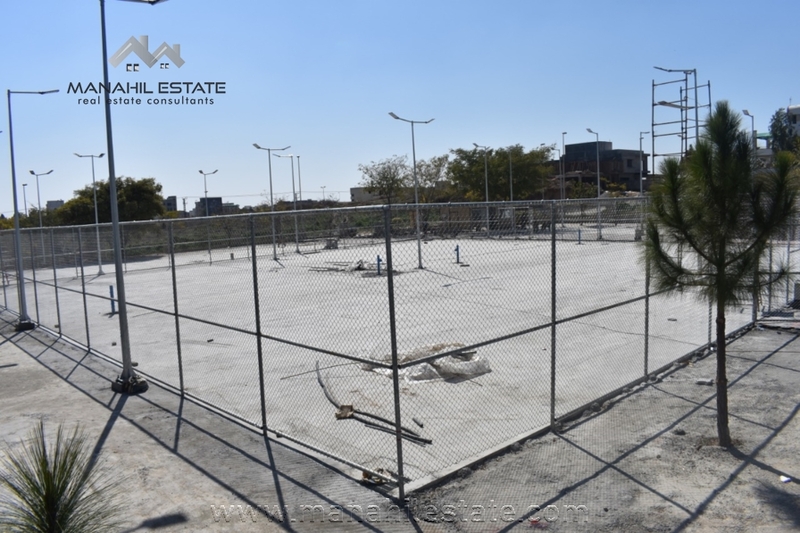 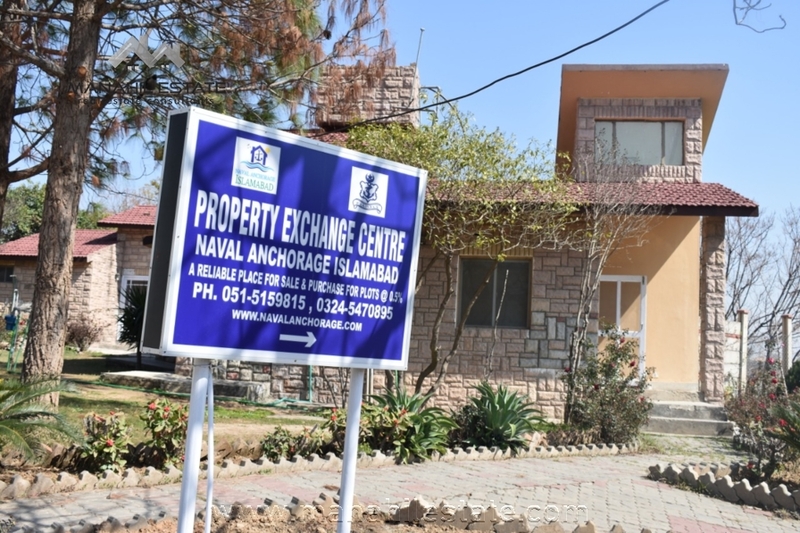 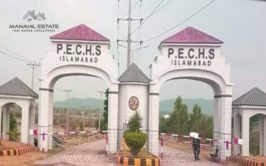 The society is owned by Pakistan Navy Benevolent Association, and it is one of the expensive housing projects on Islamabad Highway. 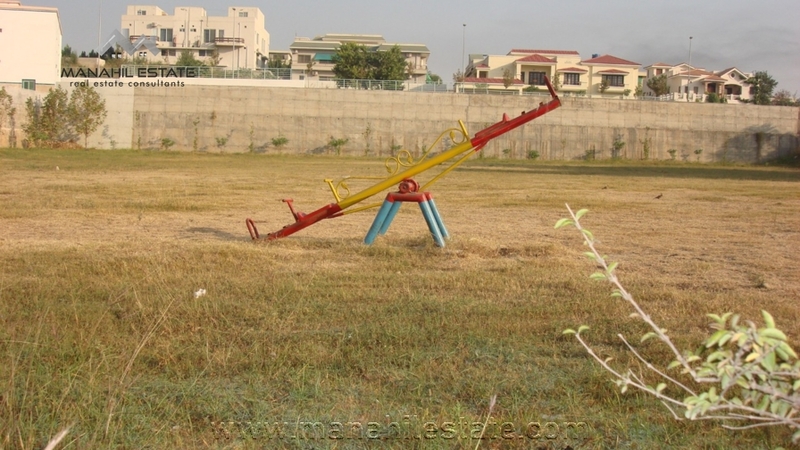 Plot Number: St no. 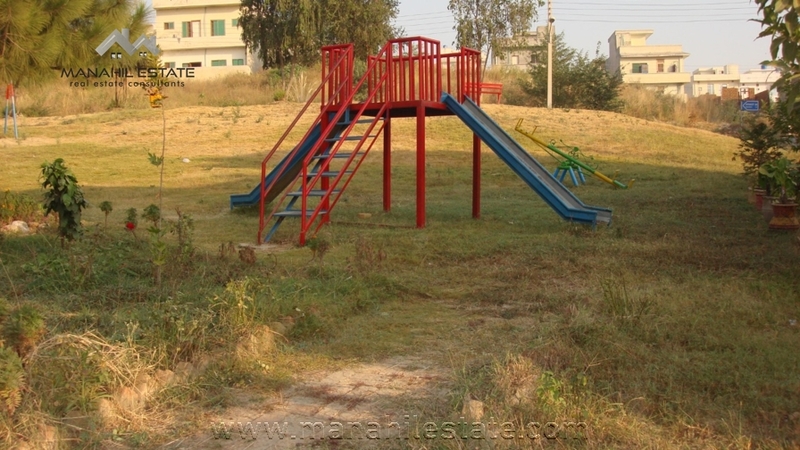 3, Plot no. ? 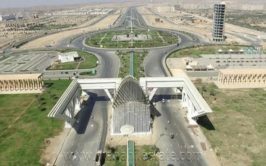 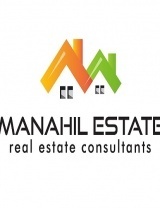 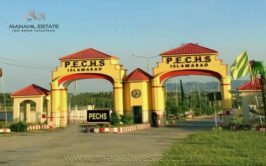 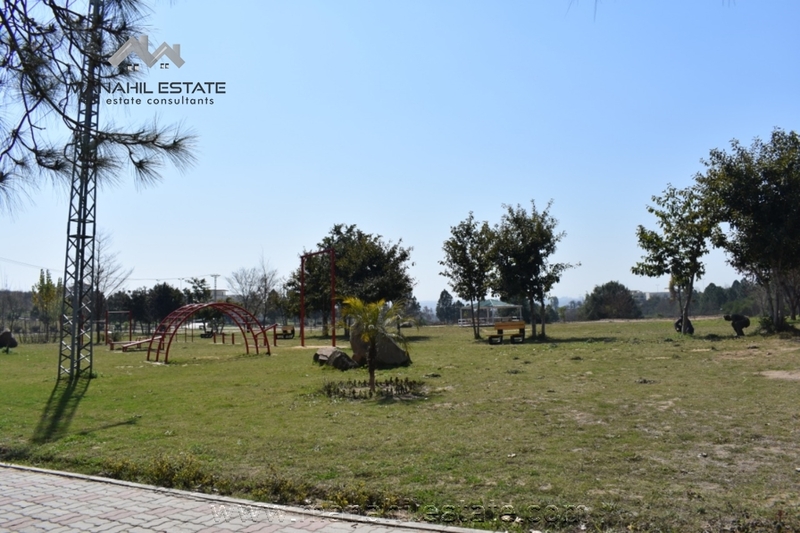 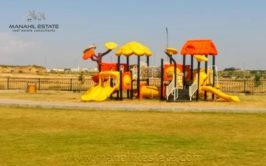 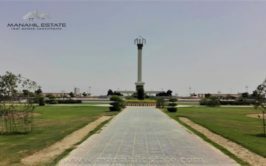 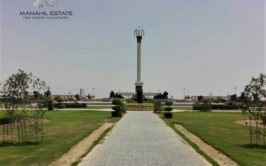 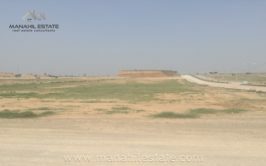 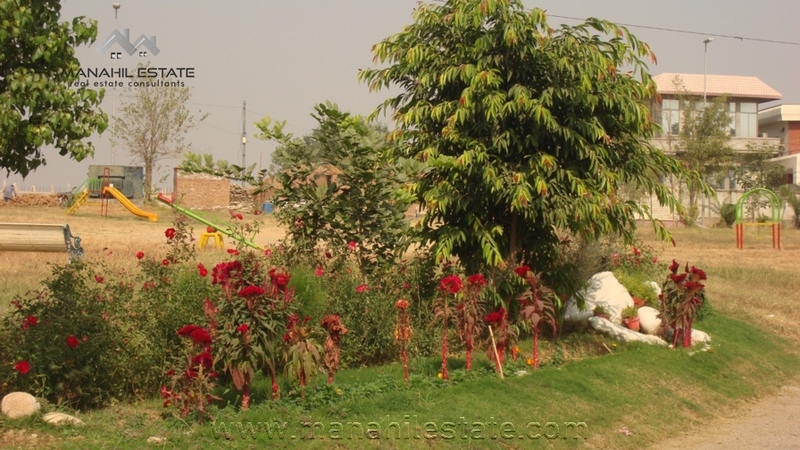 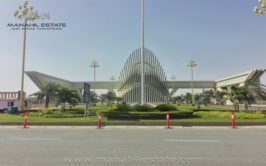 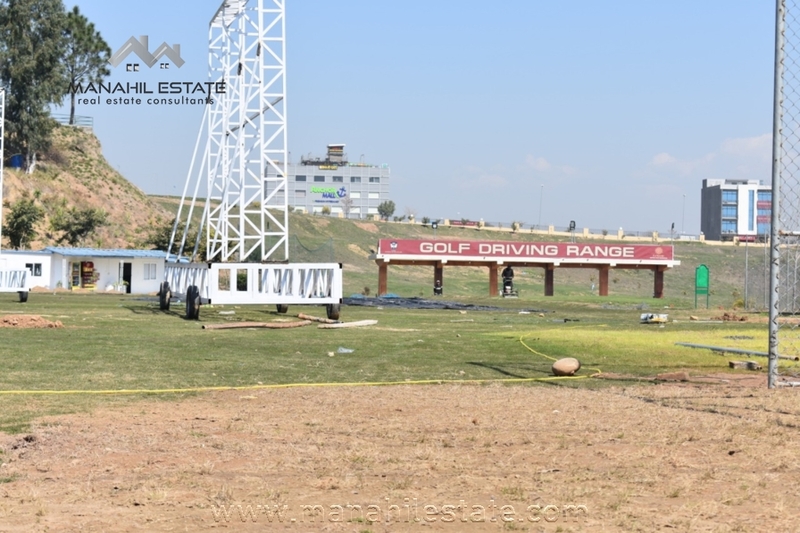 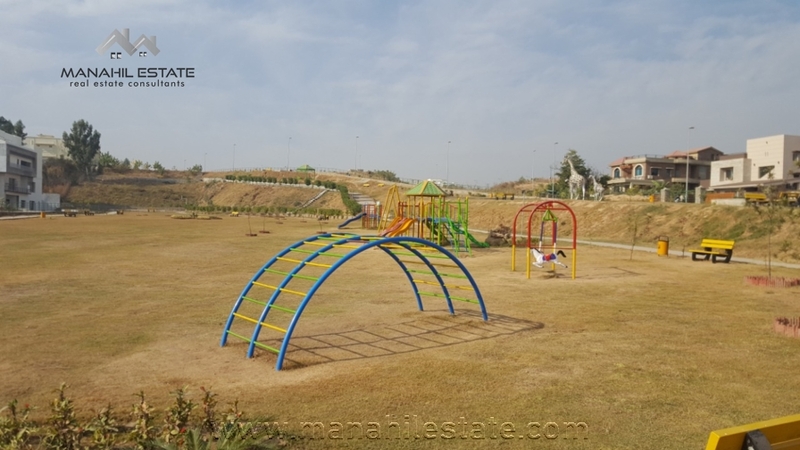 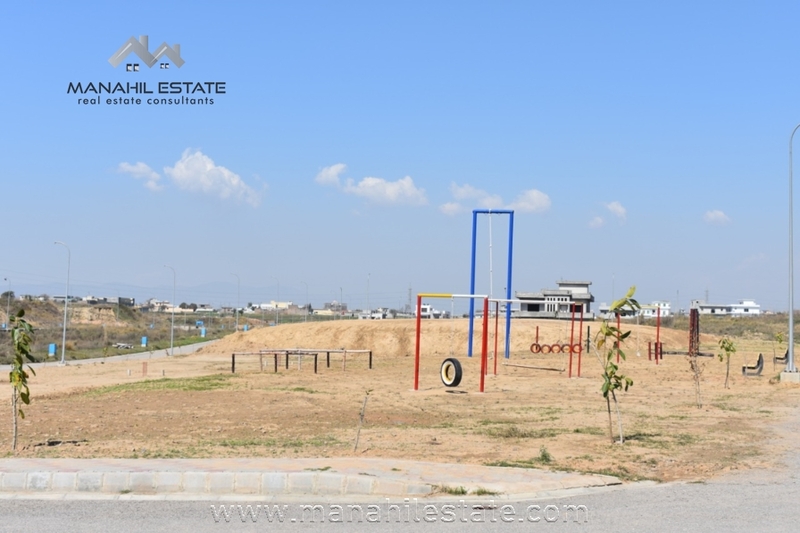 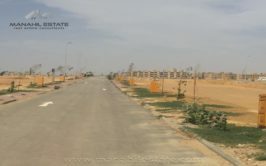 Owner urgently needs to sell this plot, so if you are interested to buy this 1 kanal plot in Naval Anchorage Islamabad, feel free to contact us for more details, visit and purchase.